The Choir of Men and Boys and the Choir of Men and Girls at Washington National Cathedral are among the few cathedral choirs in the United States affiliated with schools. The Choir of Men and Boys was founded in 1909. The boys are students aged 8-14 who attend St. Albans School.  In 1997, the Choir of Men and Girls was founded through the National Cathedral School as the first of its kind in the United States and is open to students from 7th to 12th grades. The men of the choirs are professional musicians from the greater Washington area who sing countertenor, tenor, and bass to complete the traditional choral sound. Together, the choirs set a high standard for liturgical worship in this country. The vigorous and intensive choral training offered by the Music Program is unique. The high academic standards of the two participating schools combine to provide exceptional musical and educational experiences. Choristers rehearse as part of their daily academic schedule and their participation is fully integrated and supported by the staff of both schools. The choirs are responsible for leading worship for weekday evening and Sunday services. While the duty of the choirs is to provide music for the regular sung liturgy, they are also required to participate in services of national importance such as presidential funerals and commemorative services. The choirs also tour nationally and internationally and have recorded a number of albums. Rehearsal: Monday–Friday, during the school day. In addition to the rigorous weekly schedule, choristers are engaged in recordings, concerts, and tours until the middle of June, approximately two weeks following the close of the academic year. During the last week of August, choristers attend a week-long choir camp at the Roslyn Retreat Center in Richmond, Virginia. They will spend this time working on new music for the coming year, performing at a local church, going on exciting field trips, doing community service, and getting to know fellow choristers. The novice program is the preparatory program for aspiring choristers. Novice choristers learn the basics of music theory, vocal production, and sight-reading. Students with an aptitude and enthusiasm for music are encouraged to apply for the novice program at the beginning of third grade (for boys) or sixth grade (for girls). An open house is scheduled in mid-October for prospective choristers. They and their parents also have the opportunity to meet the music staff, ask questions, and learn more about the program. Novices who have been accepted into the program attend weekly classes, starting in January. All novices must apply for enrollment at St. Albans School or National Cathedral School (NCS). The suggested deadline for those applications is November 1 each year for chorister entry. Toward the end of February, the novice course comes to a conclusion. The Cathedral’s music program then waits for the schools to complete their admissions process. Offers from the Cathedral music office and the Cathedral schools are sent simultaneously at the beginning of March. The music program is only able to offer 4–6 places for boys each year and 3–4 places for girls. Candidates who are not accepted do not return to the novice program following spring break. After spring break, the appointed novice choristers who have accepted places at St. Albans and NCS for the following academic year return to complete their chorister training. During this term they become more involved with the chorister program and participate in selected services. Novices who are accepted into the chorister program are inducted to the Cathedral Choirs during the last service of the year. Membership in the choirs is dependent upon ongoing acceptable academic performance at the Cathedral schools. Becoming a member of a Cathedral Choir is as serious a commitment as it is a beneficial experience. Choristers pursue a professional level course of musical training and play an important role in the life of both the Cathedral and their school. One of the more tangible benefits of becoming a chorister is the choral stipend. In recognition of the time commitment required of the students, the Cathedral offers a choral stipend equal in 2018-19 school year to $6,000 for junior choristers (Form C and B for boys, seventh and eighth grade for girls) and $8,000 for senior choristers (Form A, I and II, for boys; ninth to twelfth grade for girls). In addition to the training received in rehearsals, each chorister is provided with individual voice and piano lessons, and music theory instruction, with professional musicians from the greater Washington area. Voice lessons are invaluable not only from the point of view of developing technique, but also for managing the substantial workload placed upon young voices. Piano instruction provides choristers with basic keyboard knowledge and enhances their overall learning. Choristers receive school credit for being part of a Cathedral Choir and are assigned letter grades based on their performance and growth in the choir. Cathedral choristers carry their experiences with them beyond their lives at the Cathedral. The development of time management, leadership, and cooperative skills are timeless and cannot be learned as a course of study. Likewise, their relationships with fellow-choristers are also lasting in being forged through a unique shared experience. Meet current choristers, parents and music staff. Small audition for Novice Program.